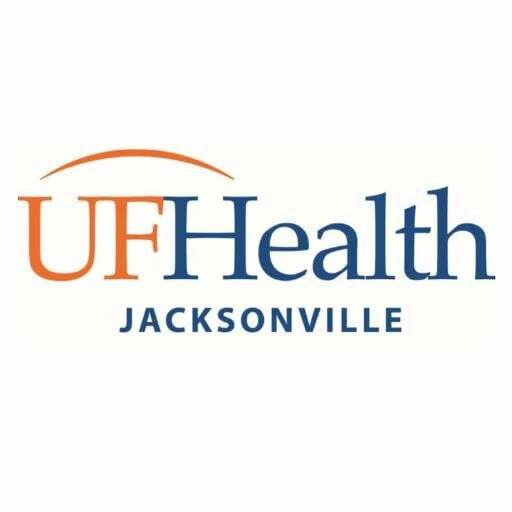 Congratulations to the UF Health Jacksonville for receiving certification as a silver-level I am a Healthy Start Employer for creating a culture of health and wellbeing for families in the workplace! 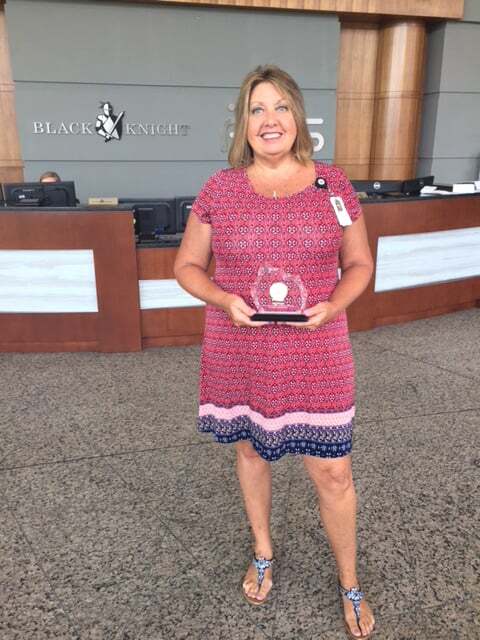 The certification is awarded to employers that work hard to ensure families receive the support and education they need before, during and after pregnancy. There are three levels of certification: Bronze, Silver & Gold. 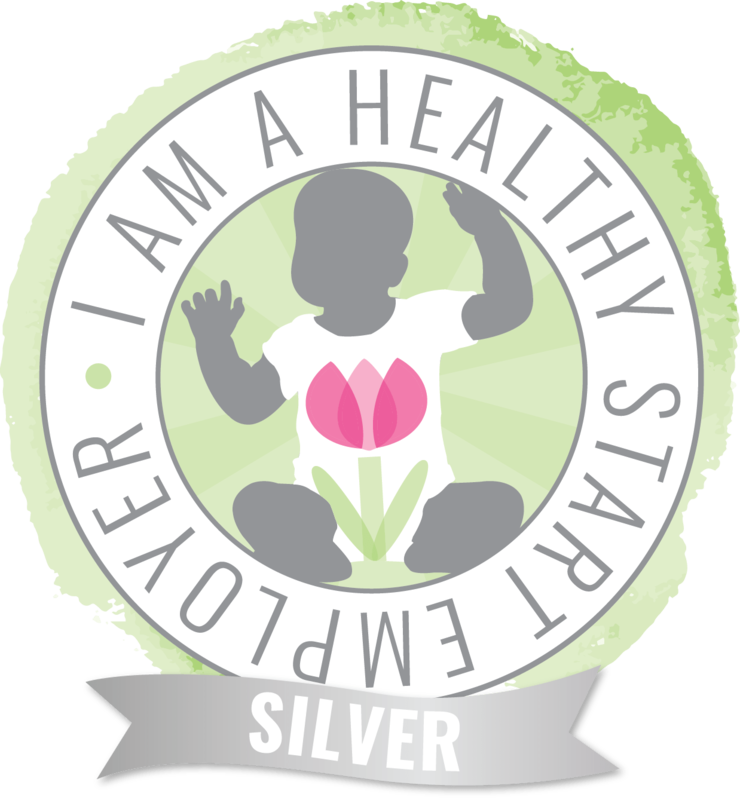 Certification is based on a self-assessment completed with I am a Healthy Start Employer staff. 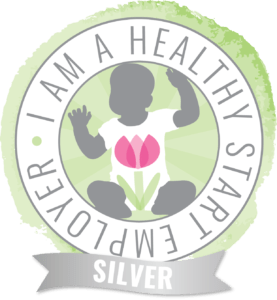 To receive the silver-level certification, UF Health Jacksonville met requirements around breastfeeding; information and resources; policies; and child care, including providing lactation rooms, having a maternity leave policy and providing resources to employees. 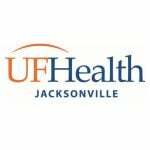 UF Health Jacksonville has a maternal leave and flexible hours policy for new moms on staff. Their Little Miracles Program for participants hosts quarterly baby showers, and the Little Miracles office in the hospital is supplied with educational resources and materials, such as a binder on breastfeeding information. 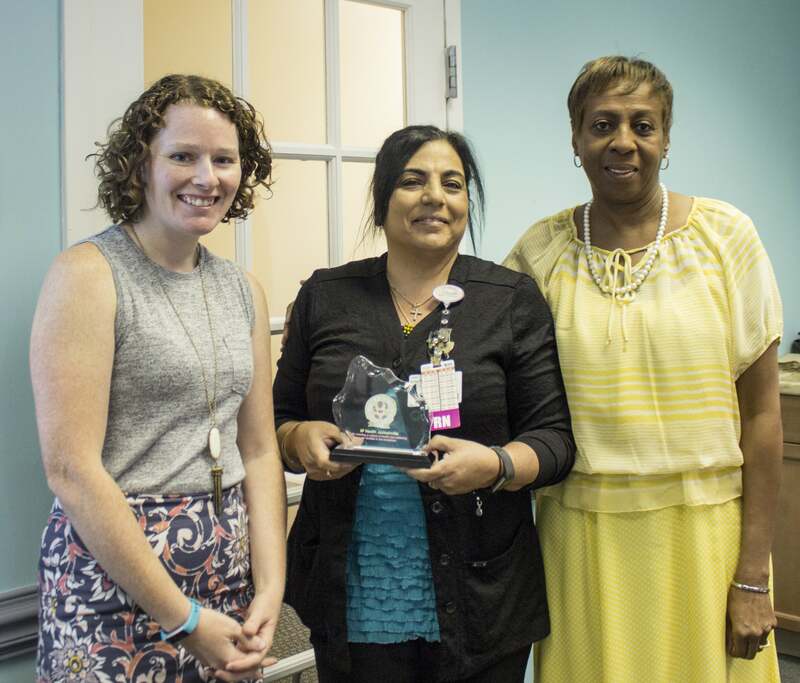 There are several private lactation rooms located around the hospital and two Certified Lactation Counselors® offering support on-site.